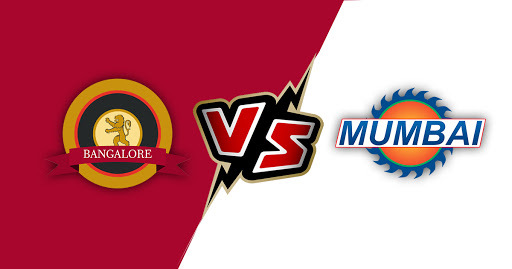 Bangalore vs Mumbai: Match Predictions, Probable Line-ups, Playing XI and Match timings. 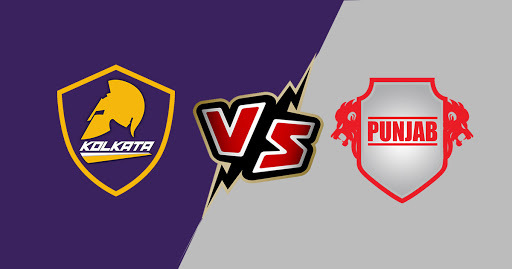 Kolkata vs Punjab: Match Predictions, Playing XI and Probable Line-ups, Venue. 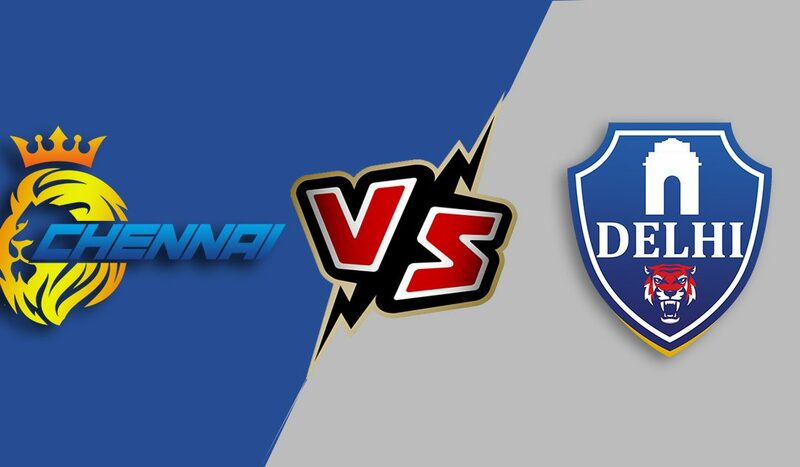 Chennai vs Delhi: Match Predictions, Playing XI and Probable Line-ups. 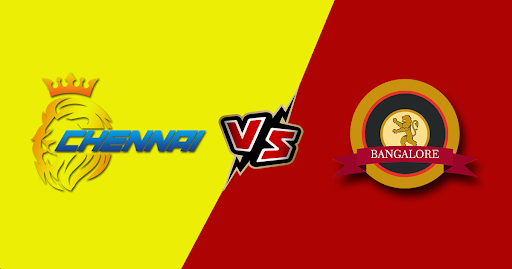 Chennai vs Bangalore: Match Predictions, Playing XI, Match Details and Full squad list. 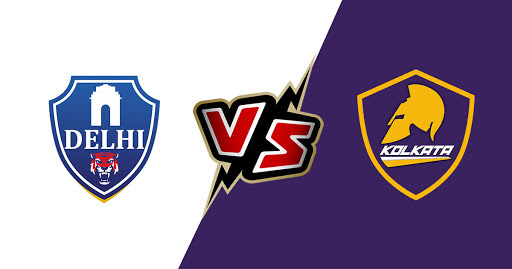 “Match-fixing needs the involvement of the majority of the players,” MS Dhoni on the 2013 IPL scandal.